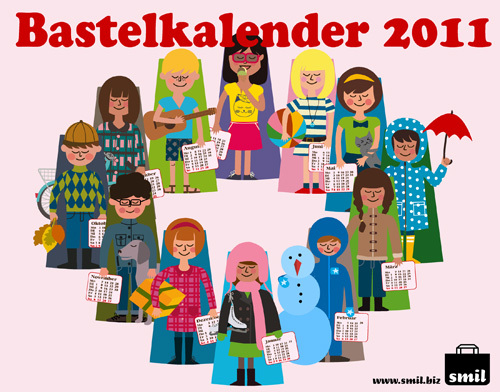 diy paper craft calendar 2011 is here – der Bastelkalender für 2011 ist da!! 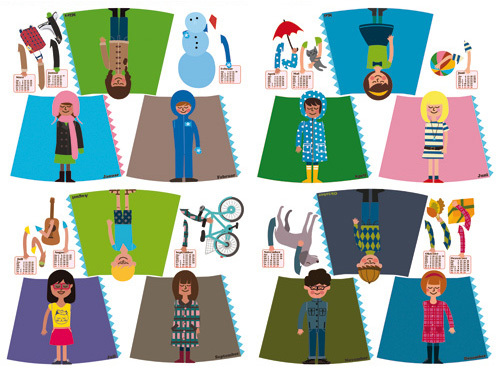 Yay, my calendar for 2011 is finally here, and I can show it to you!! 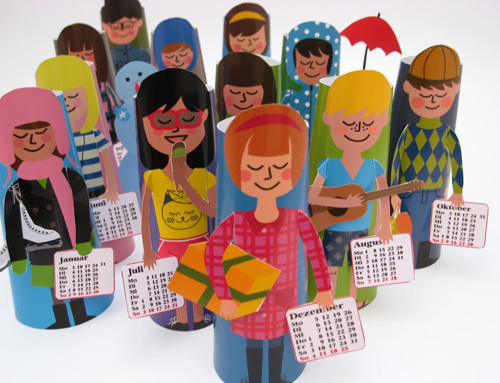 It’s a diy paper craft calendar – each month is presented by a paper girl or boy. Simply cut out, glue together and put the arms through the arm slots. hey, wie toll ist das denn? 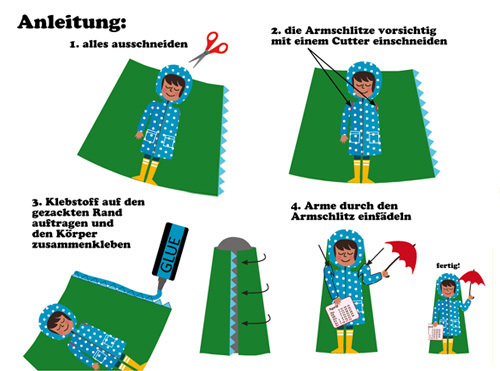 Großartig! Danke, und wie war’s am Wochenende?? So awesome. Best calender ever!